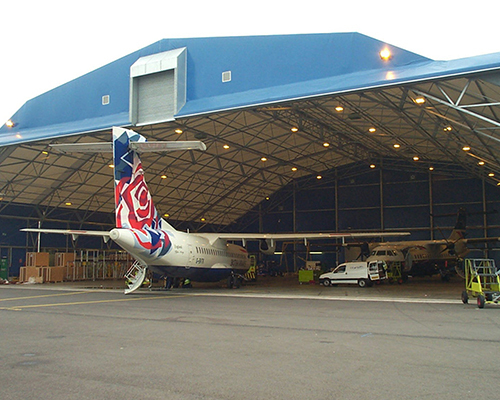 Join Rubb Buildings Ltd at the second British-Irish Airports EXPO at the NEC Birmingham. 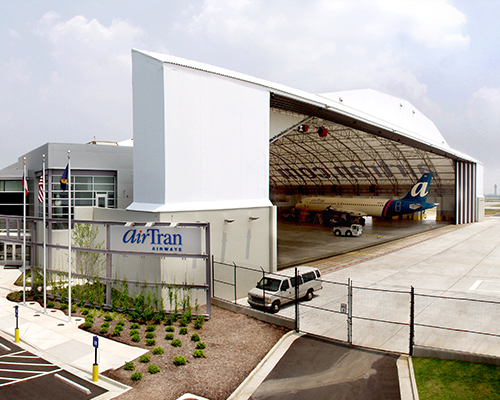 The show is set to provide the ideal platform for the airport community to come together to share ideas and expertise. 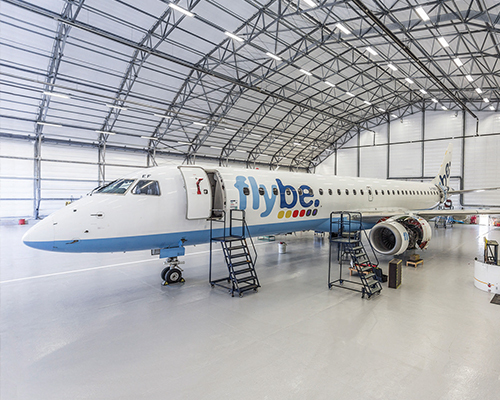 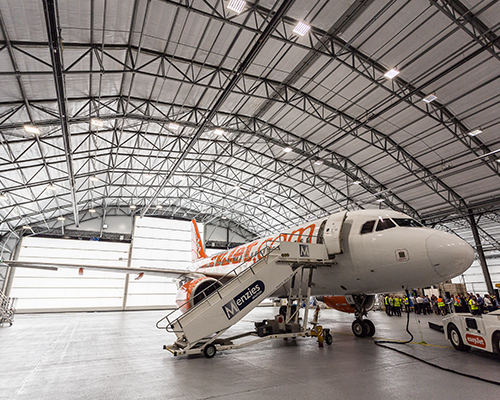 Explore Rubb’s MRO and storage hangars at stand C14, following the completion of new facilities at Gatwick for easyJet, and Rockford International Airport for AAR. 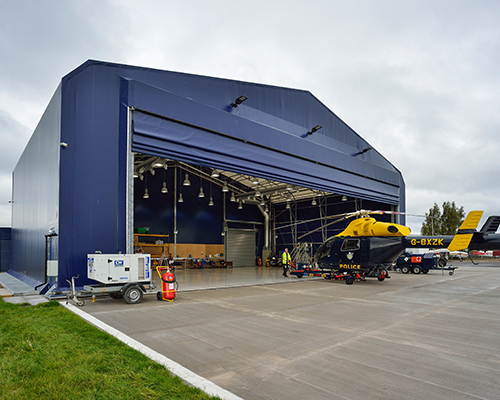 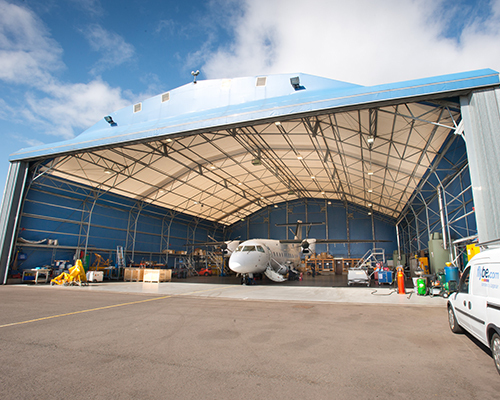 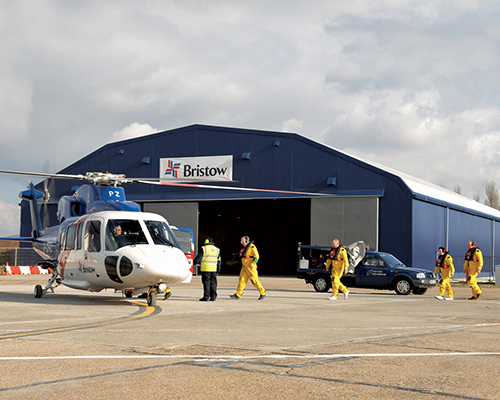 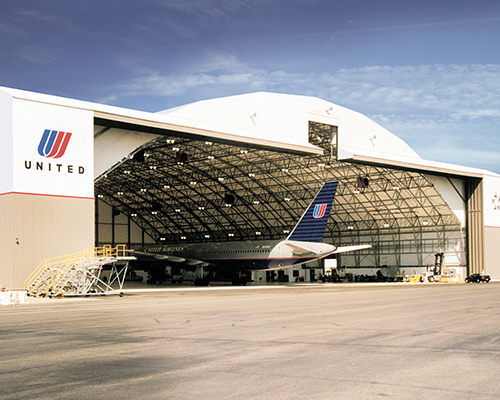 Both hangars were installed with our new eco-friendly, cost effective insulated fabric Thermohall®.